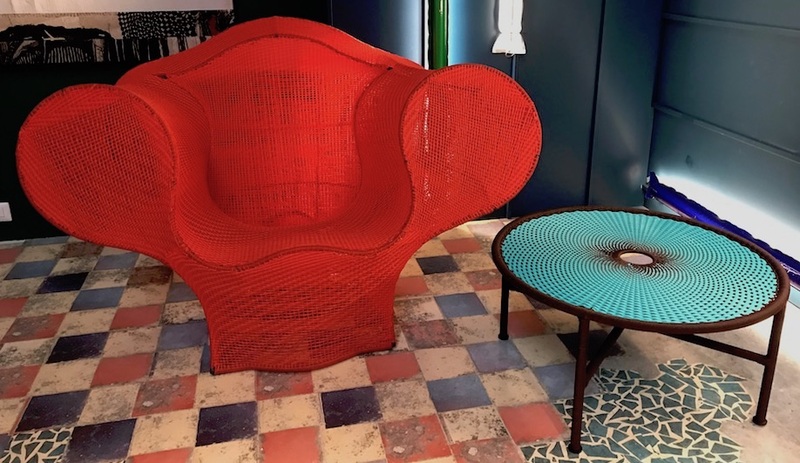 The Salone del Mobile opened its doors yesterday, and we’re already spotting trends at the fair and beyond, from the incorporation of the hand-wrought and an affinity for plant life to big, bold colour just about everywhere. 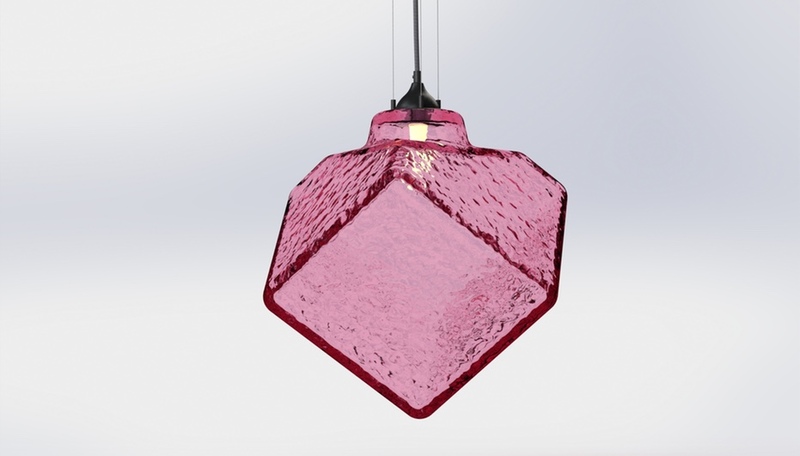 Trendspotting during Milan Design Week is a bit of a sport, and we’re just getting started. What we’ve seen so far has pointed up a few strong directions. Plants are big – in the massive booths at the Salone, from Arper to Molteni & C, they are literally soaring, with trees, cacti and hanging plants featured prominently in vignettes and among new collections; in actual designs, like Yabu Pushelberg’s Nacre table for Glas Italia, they are implied as natural complements to furniture. 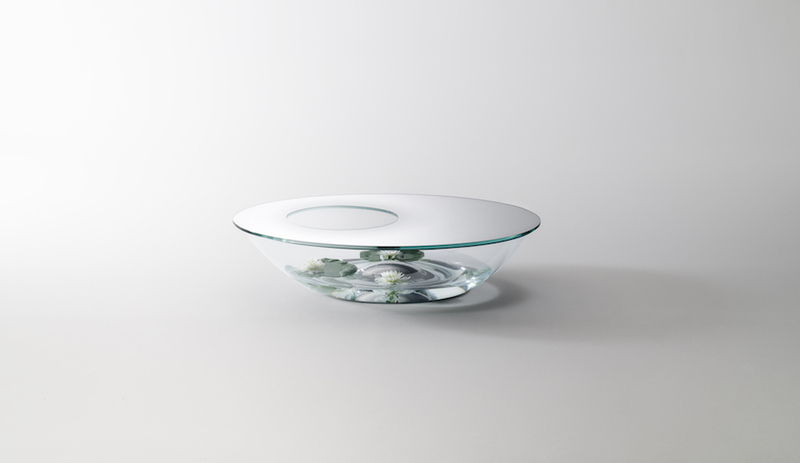 Glas Italia Nacre Table by Yabu Pushelberg. 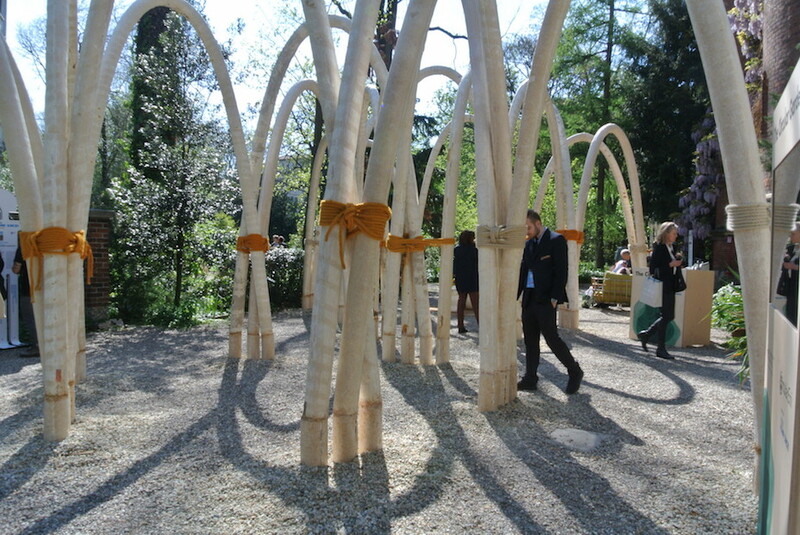 There is a sense of the homage to nature – as well as a respect for increasingly formidable natural forces – beyond the Salone, from Paola Antonelli’s Broken Nature exhibition at the Triennale and Carlo Ratti’s mushroom architecture in the botanical gardens to Interni’s Human Spaces extravaganza at the university. The integration of this theme into curated interior environments seems to speak to the idea that we should bow to the natural world, even when surrounded by human-made perfection. Carlo Ratti’s garden intervention. Photo by Nelda Rodger. The sense of the human, the hand-wrought and the hand-finished in offerings by big brands is another prominent trend. 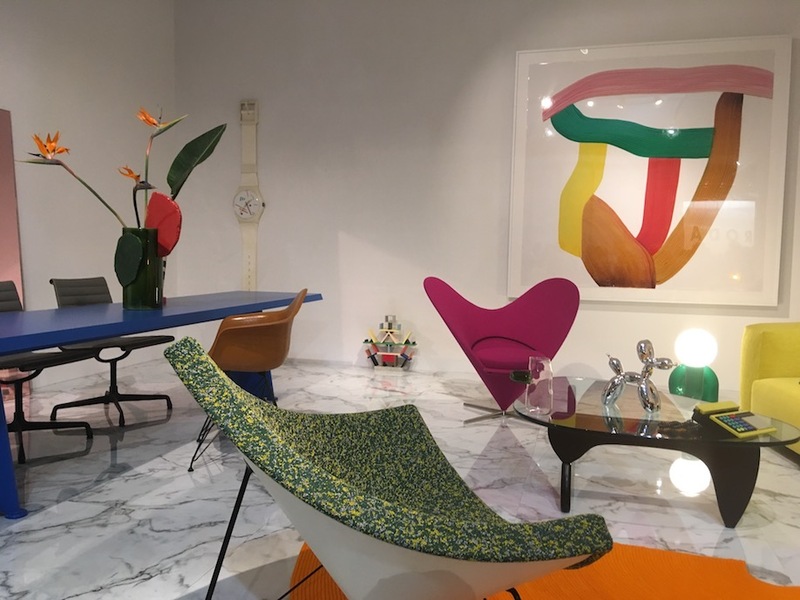 Vitra debuted a number of new furnishings in themed vignettes but among the most striking items on display are the multi-hued, bricolage-inspired vases that the Bouroullec brothers based on their own broad-brushstroke paintings. 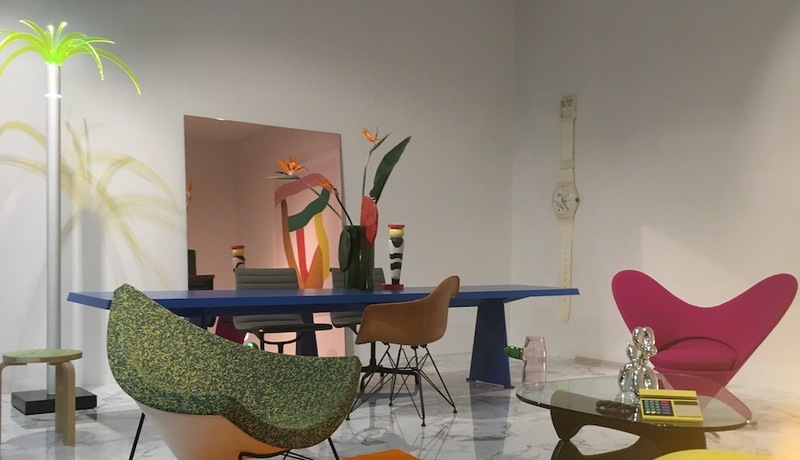 The Bouroullec brothers bring hand-made colour to Vitra. Photo by Elizabeth Pagliacolo. 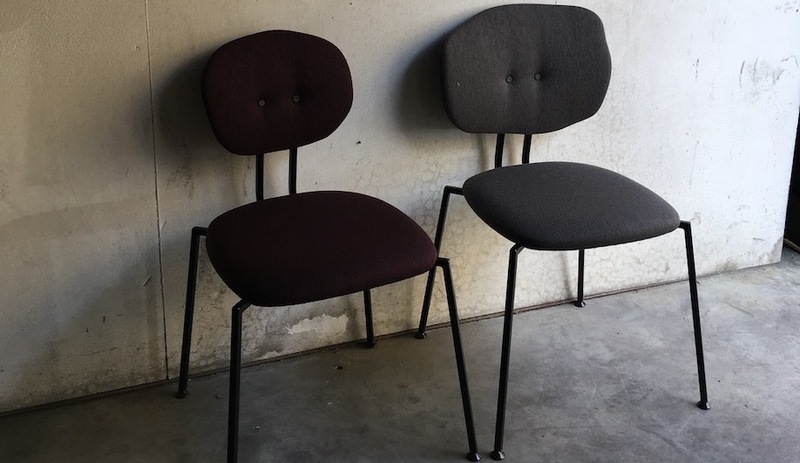 At Ventura Centrale, the always-irreverent Maarten Baas has released a chair for Lensvelt that exudes his charming misshapen touch. Maarten Baas for Lensvelt. Photo by Elizabeth Pagliacolo. Perhaps the most fascinating use of the handmade – that we’ve seen thus far – is the Wellbeing collection by Ilse Crawford for Nanimarquina. 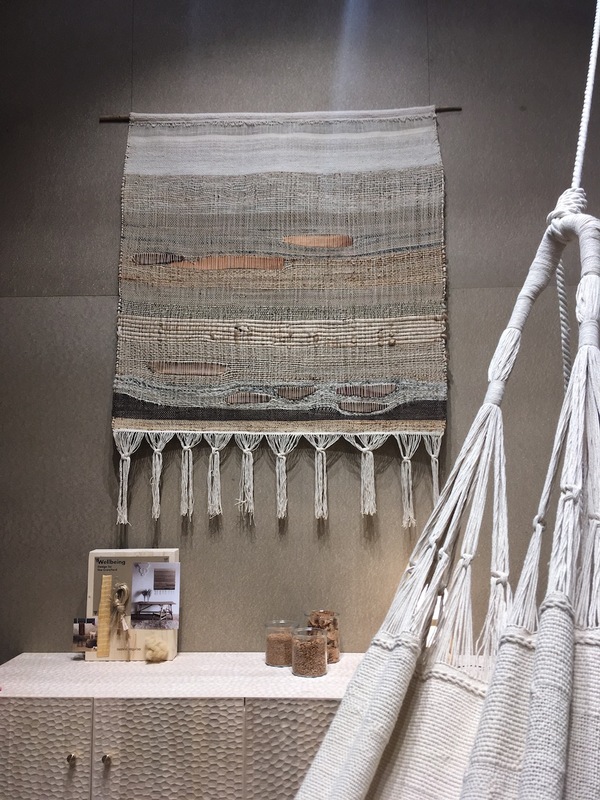 A textile line defined by four criteria – natural local fibres, hand spun, no bleach, no dyes – it includes a wall hanging that the Spanish company’s artisans hand weave, incorporating bits of river-tumbled driftwood into the tapestry. 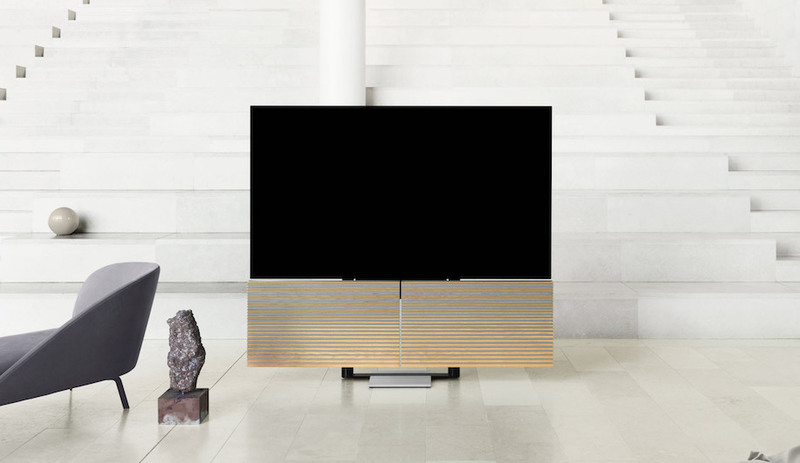 Nanimarquina’s Wellbeing Collection, by Ilse Crawford. Photo by Elizabeth Pagliacolo. 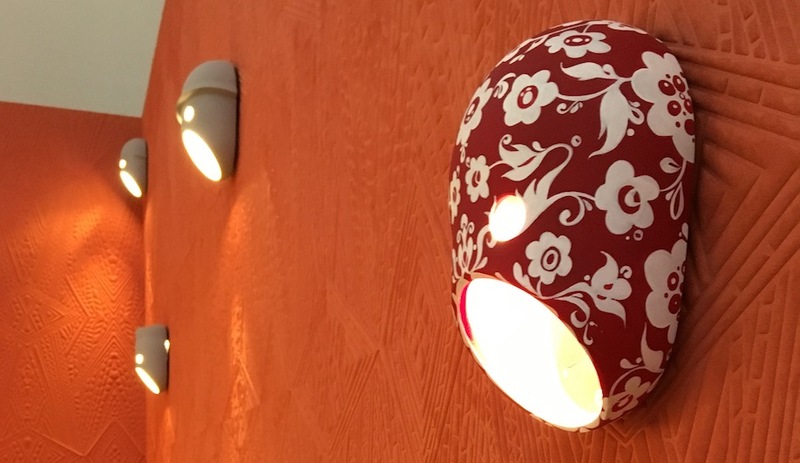 The Wellbeing collection might be an exception in a year when vibrant colour returns as a big trend. 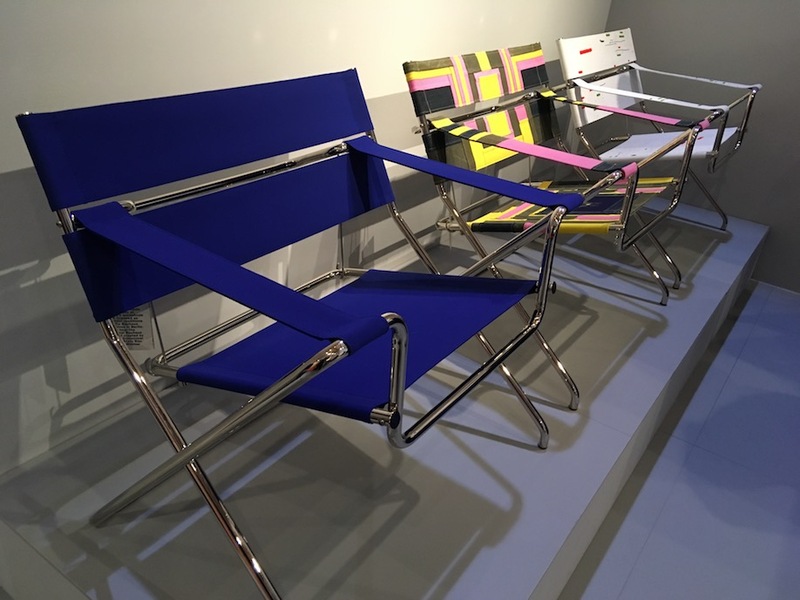 The spirit of Memphis, Mondrian and the Bauhaus is coming through in many manufacturers’ offerings and displays, from Cassina to Tecta, which shows Marcel Breuer’s folding chair in hip new fabrics designed by contemporary talents Kerstin Bruchhäuser and Esther Wilson under the cheeky title Bauhaus to Nowhaus. Tecta adds a playful touch to Marcel Breuer’s classic design. Photo by Elizabeth Pagliacolo. 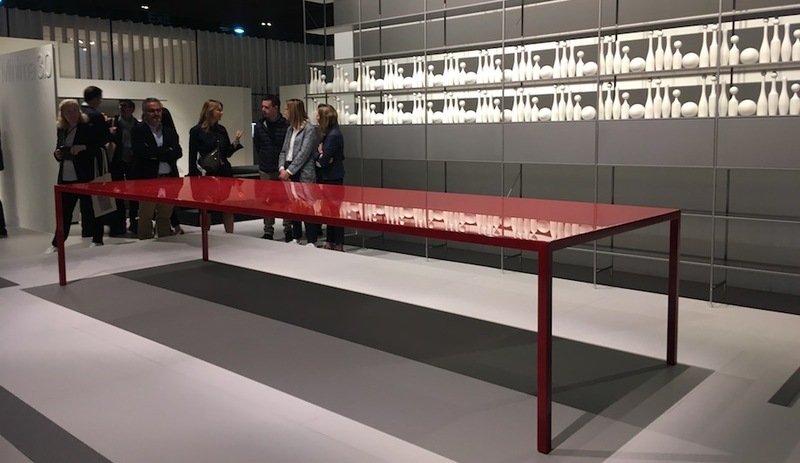 Even a straightforward brand like MDF Italia has chosen to re-release a successful table, Tense, in a stunning red-lacquer finish, applied unevenly by hand. MDF Italia’s Tense table. Photo by Elizabeth Pagliacolo. 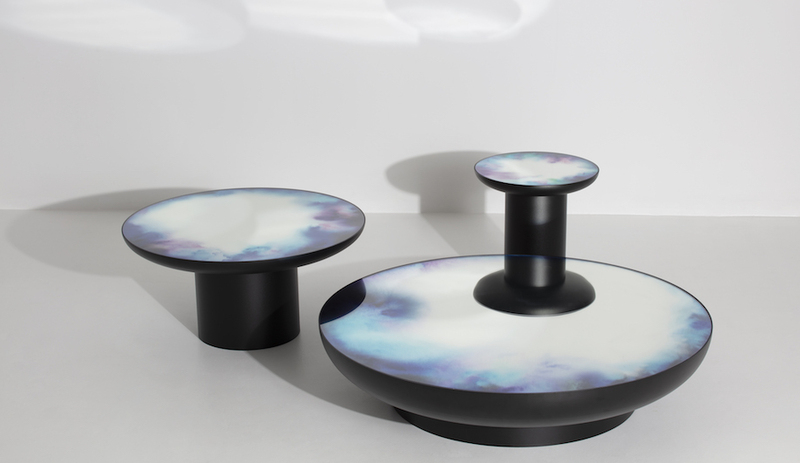 Over the past years, Glas Italia has led the way as a manufacturer exploring the prismatic effects of coloured glass, and this time around it has released a couple of new table series by Patricia Urquiola, who last year designed its L.A. Sunset table; this year, she’s experimenting with lenticular effects and the layering of variously hued glass sheets to beautiful effect. 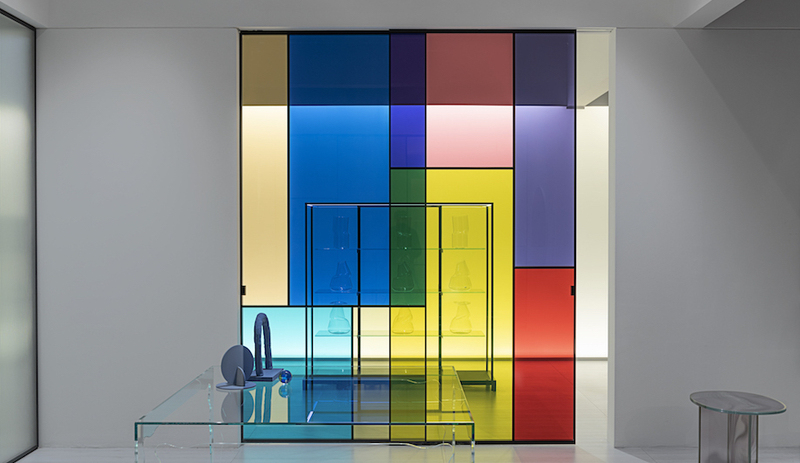 The Italian company has also come out with wall and door systems – the most vibrant being the Mondrian-like Sherazade Patchwork by Piero Lissoni. Offsite, especially at Ventura Centrale, the powerful effects of light and colour coalesce into Instagram-worthy interactive installations that crowds are lining up to experience. 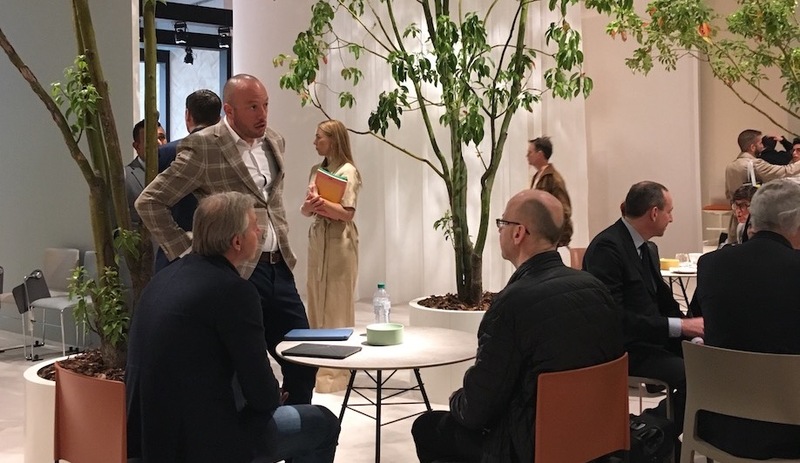 Lead Images (from left to right): Moroso’s M’Afrique Detached, Petite Friture’s Francis Family Tables, Arper booth, Moooi light installation, Bouroullec brothers at Vitra.